When you choose to work with Duncan & Thomas you are choosing over 40 years of combined legal experience. Our experience is used to carefully review each clients specific needs, as no two cases are ever the same. 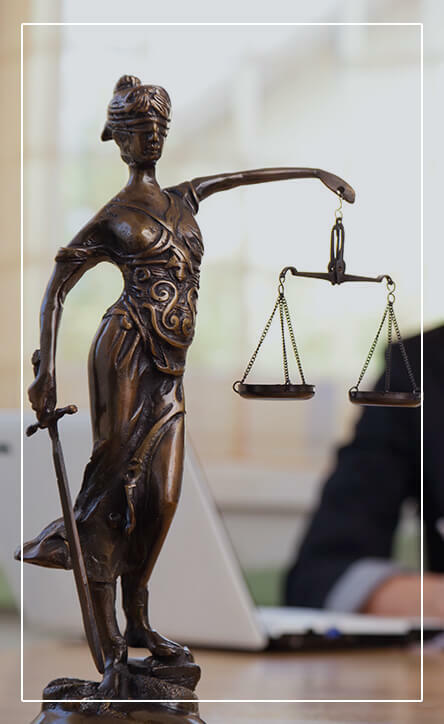 We are selective enough that each and every case is considered top priority, and we are experienced enough to handle even the most complex litigation. Though we can rarely guarantee a specific outcome, we can promise that your case will receive the attention and hard work it deserves. There are some things you can handle yourself, but when you want them done right, you may need an attorney. Not sure if you need an attorney? Feel free to set up a phone call or conference with Duncan & Thomas to see if we can assist with you legal needs. Schedule your initial consultation today. There is no charge for an initial consultation.